This time of year, there’s nothing better than a nice, cold smoothie packed full of good fat and a few greens for good measure. 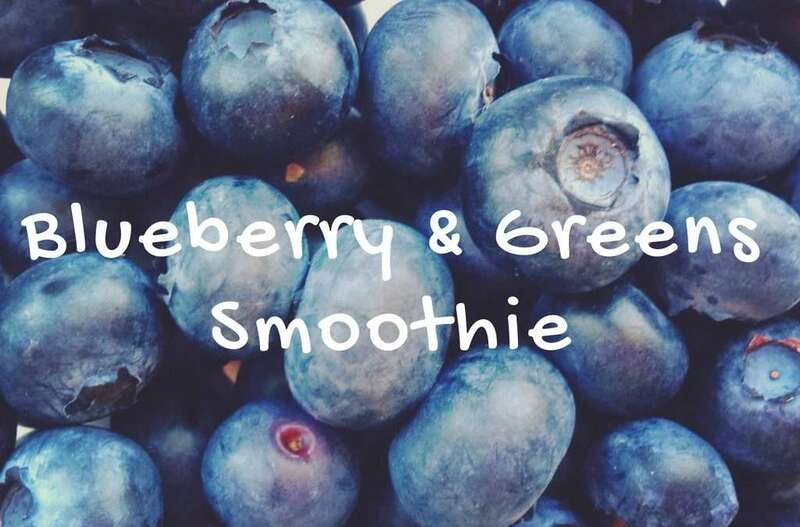 Below is my favorite go-to smoothie recipe. If I’m going to want a little extra energy that day (say we’re going swimming at the beach) I’ll drink a pint of this after breakfast. Summer has officially arrived in Spokane! One of my favorites things about our garden is all the fresh greens…although spinach has already come and gone, we have a tone of kale, chard and romaine lettuce to use. 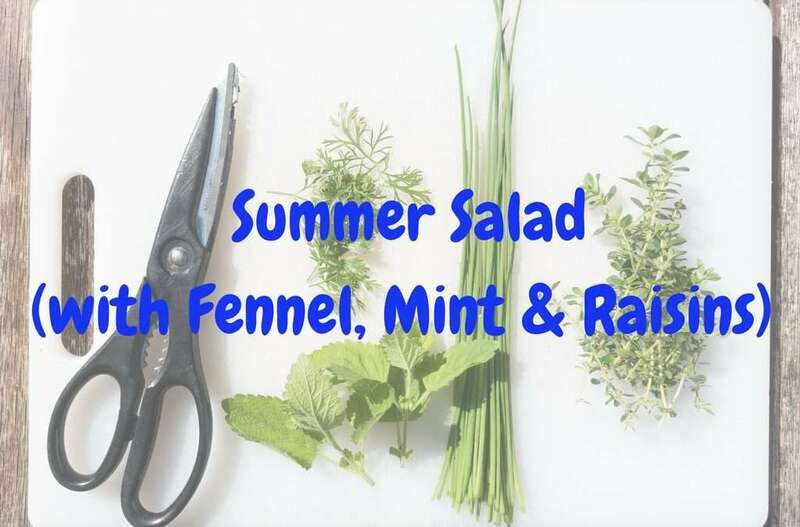 And one of the best ways to use all our fresh greens is to make a huge salad. Every once in a while, you just need a tasty dessert to get you through the week (or to help you celebrate)! The nice thing about most Paleo desserts in that they tend to be high in fat and protein and fairly low in sugar, so they’re actually fairly healthy, at least as far as desserts go. 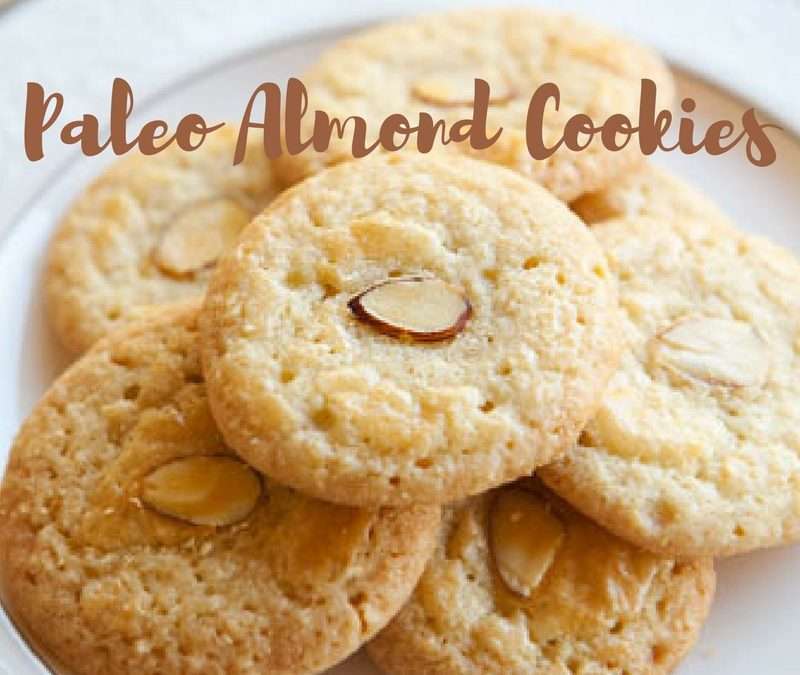 So if you’re in the mood for something a bit sweet, and you enjoy the taste of almonds, I think you’ll love these cookies. They’re one of my favorites! 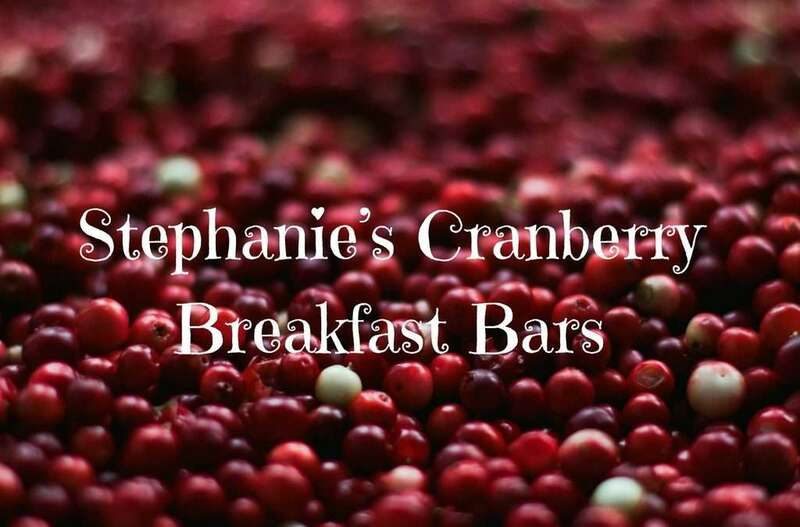 So if you’re looking for a simple, nutritious and convenient on-the-go breakfast solution, this recipe should be right up your alley! Breakfast is often one of the most difficult meals to tackle on the Paleo diet, especially if you’re just starting Paleo. Most of us are used to sweet, carb-loaded foods for breakfast, and it’s hard to let go of some of our traditional favorites (like sugary cereals, toast and bagels). 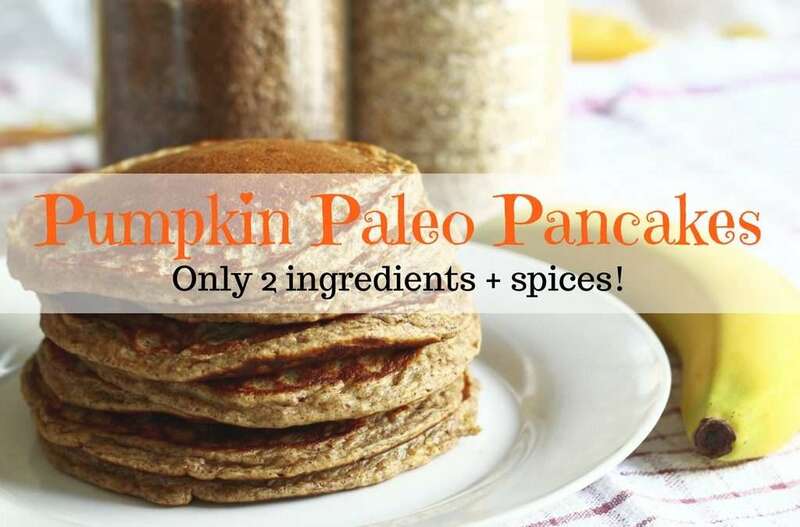 So if you’ve been itching for some pancakes for breakfast, you’ll love this simple recipe! It may sound weird, but there really are only 2 main ingredients: pureed pumpkin and eggs. Add your favorite spices, and you’re ready to fry them up!